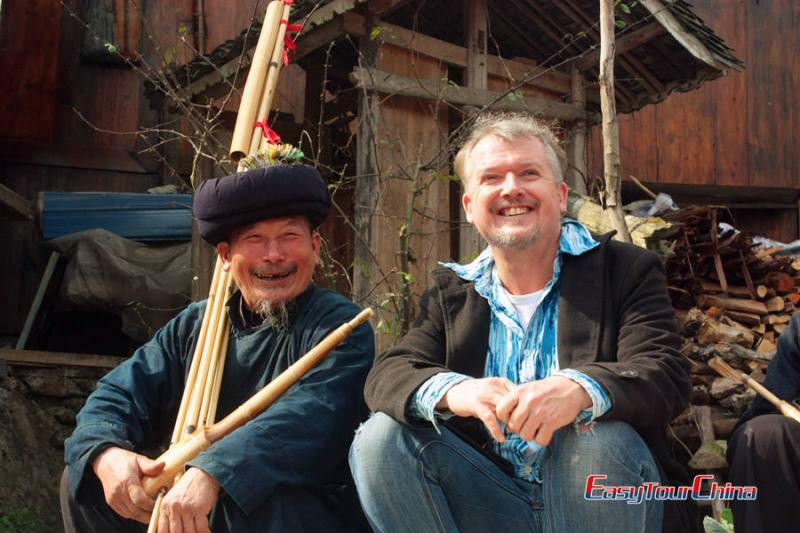 Located in southwest China, Guizhou province is a picturesque place with more than 10 ethnic minority groups. 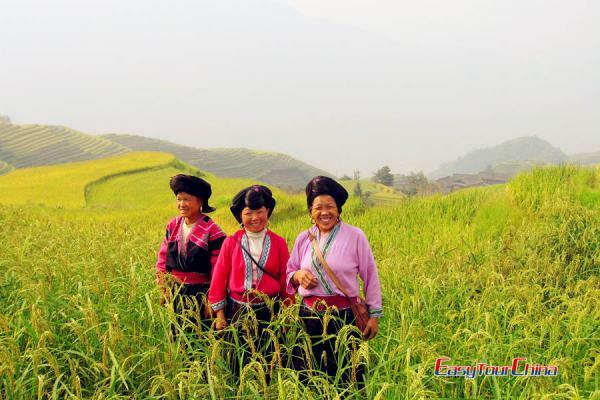 It homes various natural attractions like the Huangguoshu waterfall and amazing karst landscape scenery around. 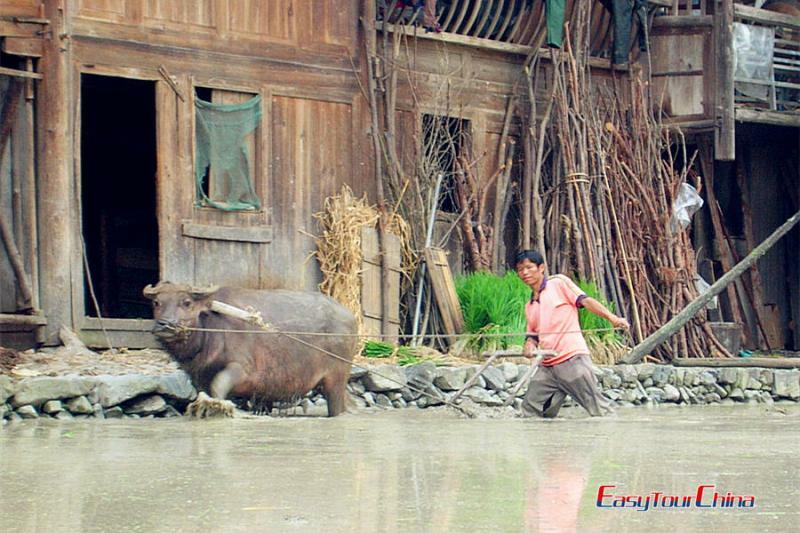 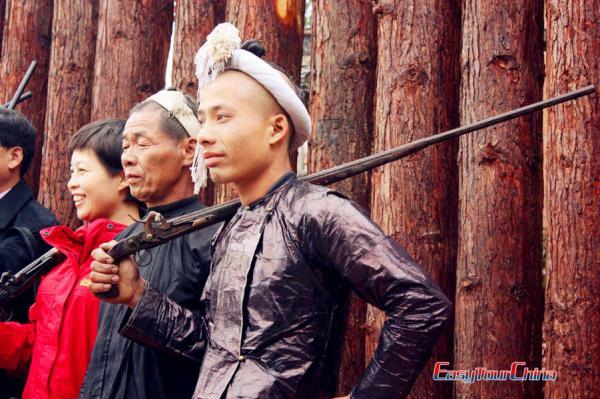 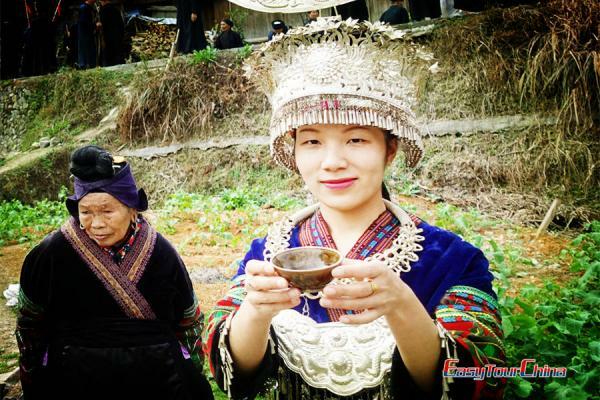 Besides the beautiful scenery, Guizhou provides folk customs of ethnic groups like Miao, Dong, Shui, Tujia and so on. 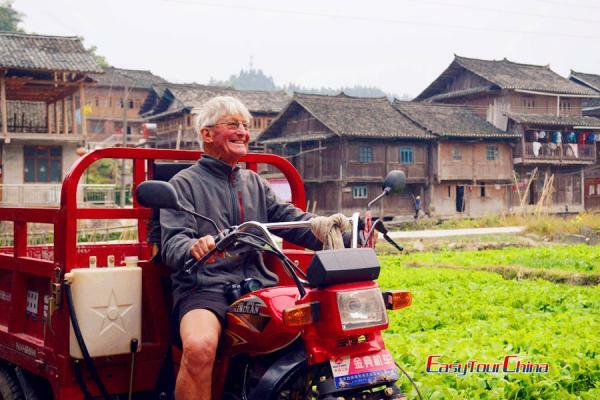 Our Guizhou tour package will take you into rural villages where you can enjoy the rich and distinctive cultures of varied minority groups.